The torrential seasonal rains have caused landslides and floods in coastal and western Kenya. 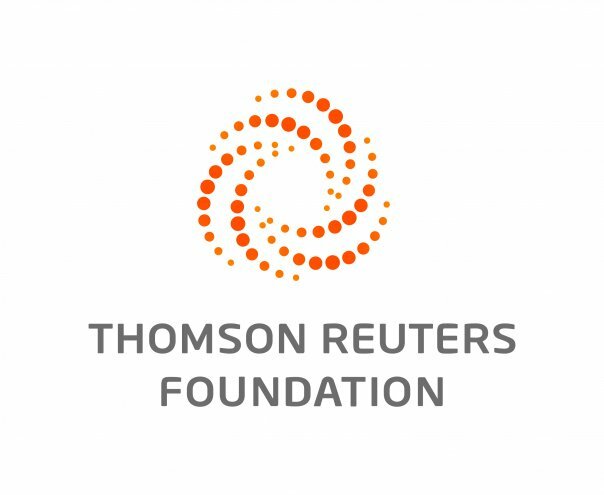 NAIROBI, May 18 (Thomson Reuters Foundation) - Raging floods, which have killed 26 people and forced almost 25,000 from their homes in Kenya this month, will exacerbate hunger and poverty among herders who have already lost livestock to the worst drought in five years, charities warned. Flood waters have swept away almost 9,000 cattle in northern and coastal Kenya, areas dominated by pastoralists who were hard hit by drought last year and in 2017, according to Kenya Red Cross Society spokesman Venant Ndigila. Refugees in north-eastern Kenya's Dadaab camp have been up to their knees in floodwaters which have swept away thousands of homes and food supplies, the United Nations refugee agency said on its website, with the rains set to continue until late May. "Fewer animals means less income, less food and increased poverty," Piers Simpkin, a livestock expert with the United Nation's Food and Agriculture Organization (FAO) told the Thomson Reuters Foundation. "If you lose 50% of your sheep and goat flock it takes at least 3 years to recover. If 50% of the cattle are lost, it can take 10 years to recover." The flooding came after some livestock herding communities lost their entire herds to a prolonged drought, which the Kenyan government declared a national disaster in February. Eastern and southern Africa were hard hit in 2016 by drought exacerbated by El Nino — a warming of sea-surface temperatures in the Pacific Ocean — that wilted crops, slowed economic growth and drove food prices higher. The torrential seasonal rains have caused landslides and floods in coastal and western Kenya, as well as flooding in Somalia, according to the United Nations Office for the Coordination of Humanitarian Affairs. The United Nations estimated almost three million of Kenya's 46 million people now need humanitarian aid, along with almost eight million people in Ethiopia and seven million in Somalia.